In response to the devastating earthquake that ravaged Nepal recently, this Sunday’s session will be devoted to helping those who are suffering from loss of loved ones and those who are without basic necessities like shelter, food and water. Material generosity is needed and so beneficial, but our beneficial prayers and practice make a difference, too. Especially, the similar combined power of group practice multiplies the merit of our good intentions. This Sunday evening’s practice will focus on The Great Peace Prayer of Buddha and on reciting several healing and blessing mantras. Suggested donation: $5-15 or more. Donations for this practice will go to ‘Precious Loving Compassion for the People of Nepal’, a way to give focused relief, especially to those in remote areas. 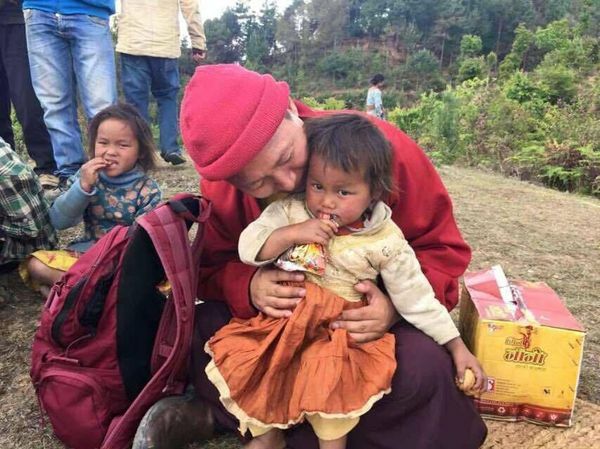 Geydak Rinpoche is there, bringing supplies to remote areas in Nepal that have been severely impacted by the earthquake and are inaccessible by roads. We are raising money to help in this desperate situation. Please compassionately contribute with your resources, love, and prayers! 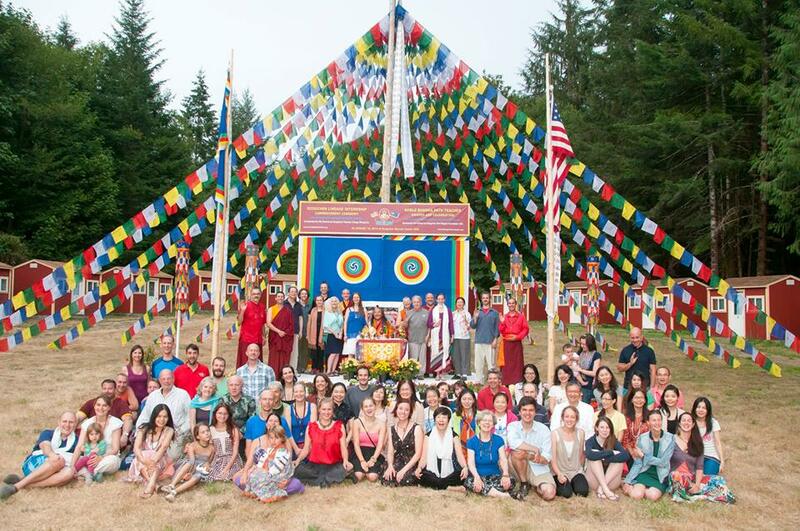 The Dzogchen Shri Singha Foundation is pleased to announce our 11th annual Spring Retreat, Saturday, May 23 through Saturday, May 30, 2015. 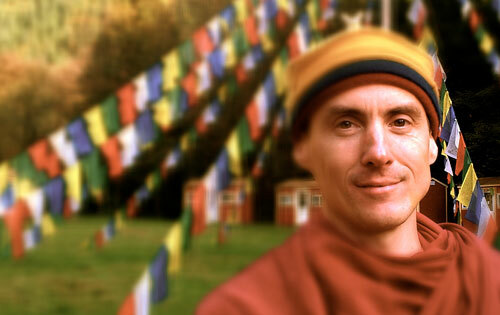 The retreat will be under the guidance of Venerable Archarya Thabgye Lama, Erik Drew Jung, as authorized by His Eminence Dzogchen Khenpo Choga Rinpoche. 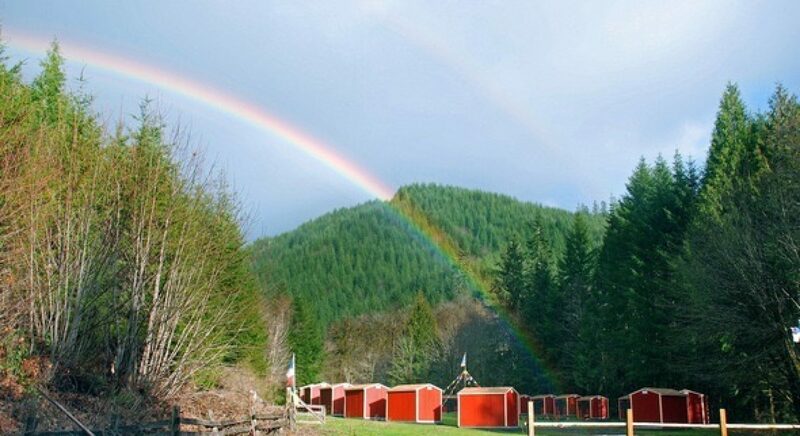 This one-week retreat will be held at the beautiful Dzogchen Retreat Center USA and will run the third week of May. This retreat presents an ideal opportunity to deepen your understanding and experience of the teachings of the Dzogchen Lineage. Click here to find out more and register now! The Dzogchen Shri Singha Foundation is pleased to announce the One-Month 2015 Dzogchen Lineage Internship, an International Dzogchen Buddha Path Teacher Training Program conducted by His Eminence Dzogchen Khenpo Choga Rinpoche. This intensive program of Dharma study and practice will begin on Friday, July 3, 2015 concludes on Tuesday, August 4th, 2015. Extended retreats are available to pre-qualified Sangha. For the true happiness of all beings, Dzogchen Shri Singha Association of Salt Lake City offers classes, practice sessions, teachings and retreats on Buddhism. The main focus is increasing positive thinking such as love and compassion, both on the cushion and in everyday life. Buddha Path meditation reduces worry and stress, promotes health, increases joy and happiness, creates positive conditions that benefit others, and leads to unsurpassable enlightenment. The Buddha Path is a daily practice manual that contains the essence of all the Sutra, Tantra, and Dzogchen teachings of the Buddha, collected and composed by Dzogchen Khenpo Choga Rinpoche. The Buddha Path also refers to Dharma, the cause of both temporary and lasting happiness — renunciation, compassion, faith, love and wisdom.